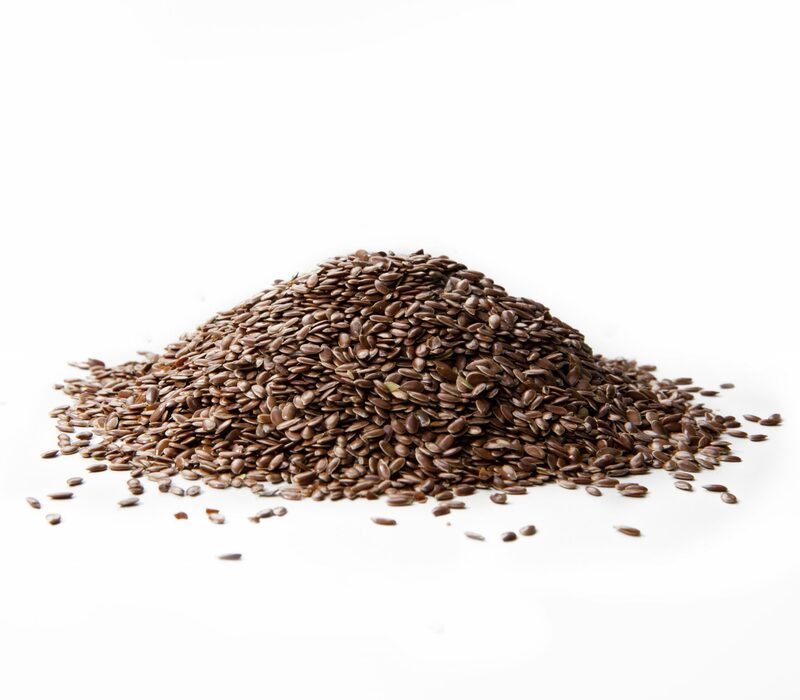 Whole, roasted flaxseeds are selected for their superior flavour and uniform colour. The seed are cleaned and sized according to stringent quality specifications. Only well matured seeds are selected. The unique roasting process gives premium microbiological quality. Roasting increases the product shelf life, gives crispy texture and delicious nutty, roasted extra aroma. Excellent in nutritional snackbars and different cereal based products as mysli, biscuits, etc.